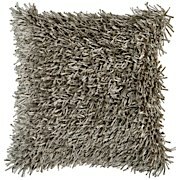 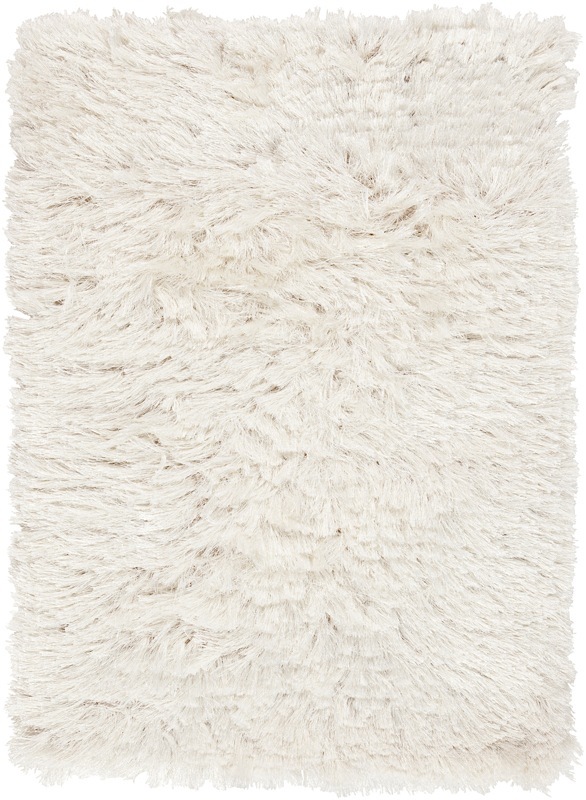 Leave it to renowned interior designer Candice Olson to develop a rug that is retro, traditional and completely modern. 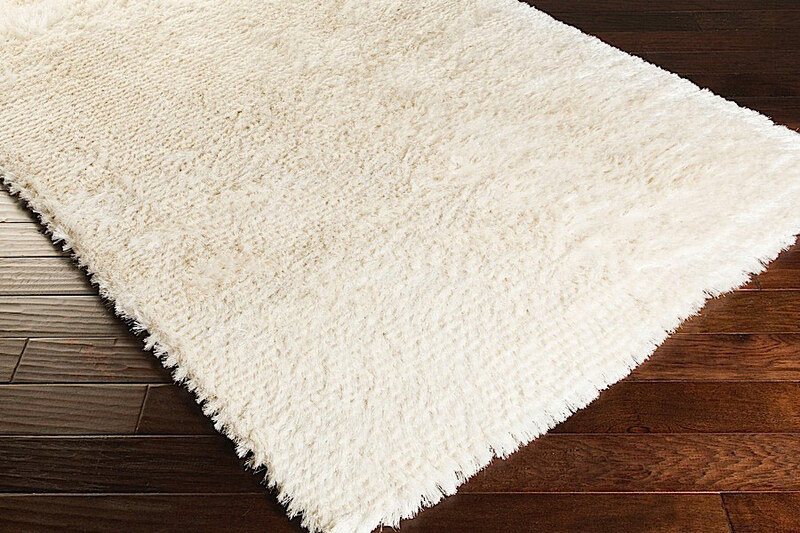 The exciting shags of the Whisper Collection combine quality craftsmanship with the latest in fiber technology to create rugs that signify the essence of retro design. 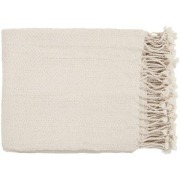 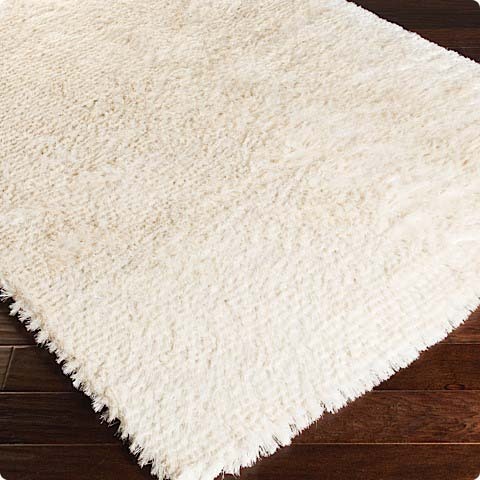 The Whisper 1005 Rug is available in soothing tones of ivory, is hand-woven from polyester and is a textural masterpiece that is certain to enliven any room.